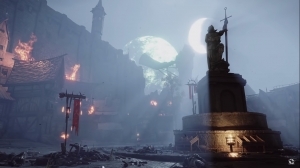 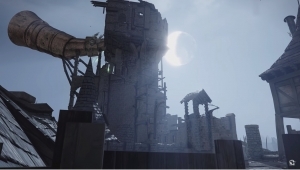 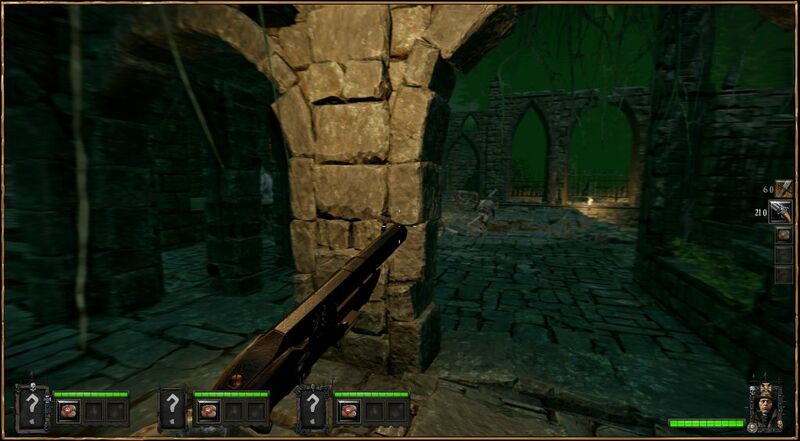 Warhammer: The End Times - Vermintide is a co-op FPS developed by Fatshark. 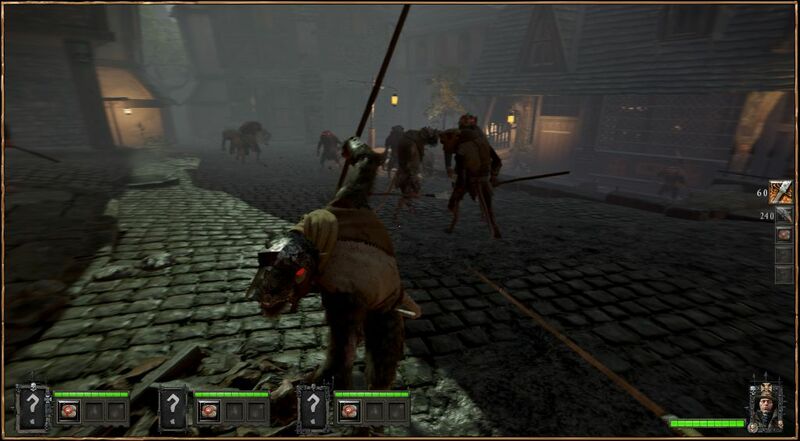 Set in the Warhammer Universe, players must use their individual attributes to survive an apocalyptic invasion from the hordes of relentless rat-men, known as the Skaven. 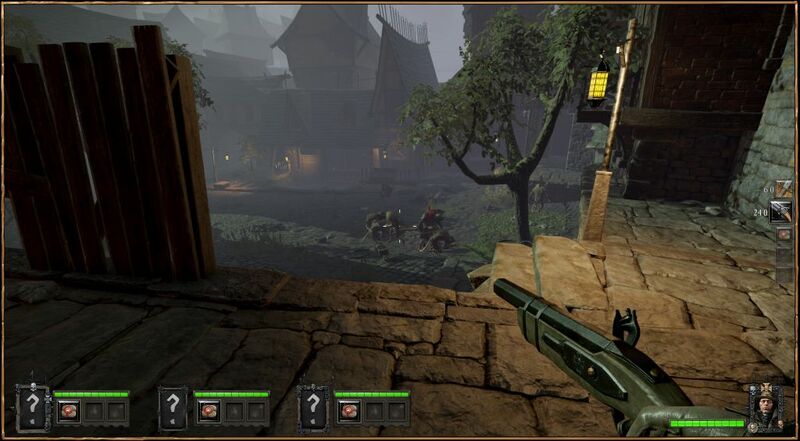 Co-op focused survival: Test your teamwork and your friends to survival in this harsh, unforgiven fantasy realm. 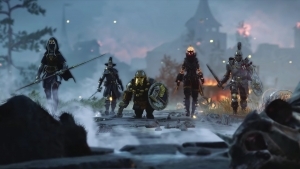 Diverse heroes: Five distinct characters to choose from, each with their own personality, agenda and story to tell. 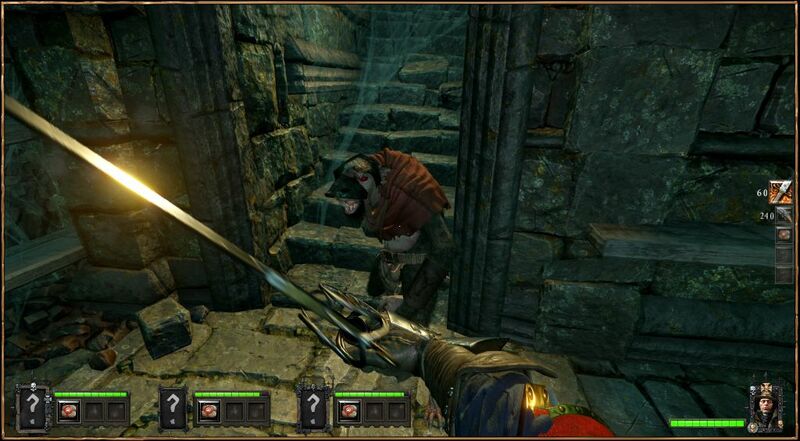 Multiple play styles: Find your favourite style using a combination of the 100+ unique weapons and trinkets available. Unpredictable gameplay - Vermintide features a dynamic spawn system providing a constant set of new challenges lurking behind every corner.